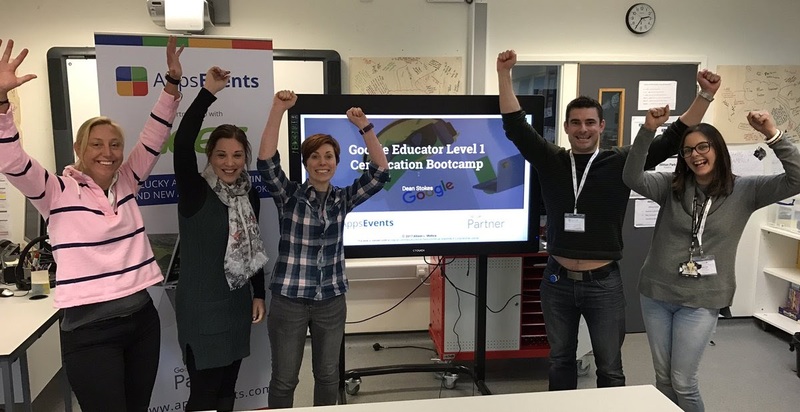 AppsEvents was privileged to partner with Lee Wilson and the team at Nexus International School in Singapore in February for NexTech, a new kind of event for International School Educators. Long time AppsEvents team member +Sarah Woods was the day 1 keynote and shares her thoughts below. For a long time, just getting teachers to a point where they felt comfortable using the GSuite of tools has been a huge undertaking. 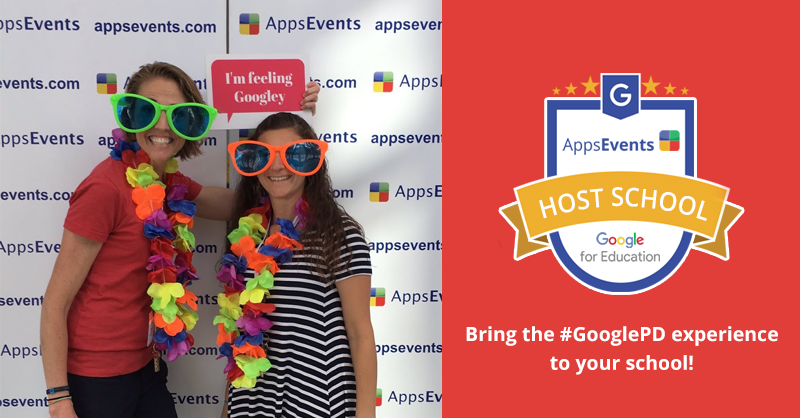 I've had the opportunity to participate in AppsEvents Google Summits in Europe, Africa, and Asia and every single one has offered a wonderful opportunity to meet and engage with educators who are actively trying to take their understanding of how technology can be used to take their teaching to the next level. But more and more teachers are now comfortable with working in the cloud and the problems they faced with moving their planning and sharing of lessons to an online environment are slowly starting to disappear, leaving them asking, "What's next?" I discovered the answer to this question a couple of weeks ago in Singapore at an AppsEvents NexTech Summit, where we took the focus off Google products and opened the lens to encompass any technology that might have an influence on education. We had bots, 3D printing, Gamification, and Virtual Learning environments (and more!) - a lot to explore for the wonderful group of educators who participated! We were lucky to have the environment of the Nexus International School to work in. They have an incredible MakerSpace and an innovative teaching team who's exploring changing the physical structures of classrooms. Their administration is very supportive of their efforts and all around you feel the buzz of a school that's trying lots of different things to see how education can evolve to create more effective learning environments - virtual and physical - for our students. As a teacher in the classroom every day, there's no question that the GSuite of tools is at the core of what I do. But I'm also excited to see how much the skill level has risen in our teachers that we're now ready to stop playing catchup and start really innovating in our classrooms! 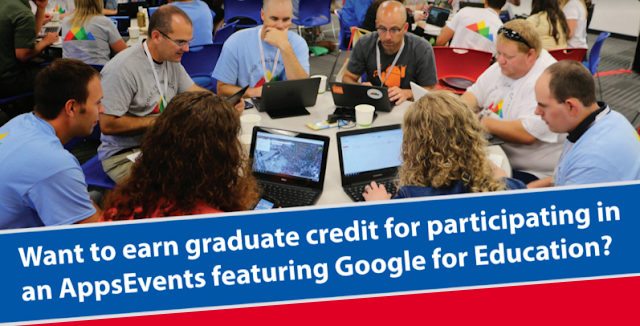 I'm looking forward to many more of these events focusing on exposing teachers to lots of new technologies in an environment where they can play, share, and imagine a new kind of learning experience for our students.